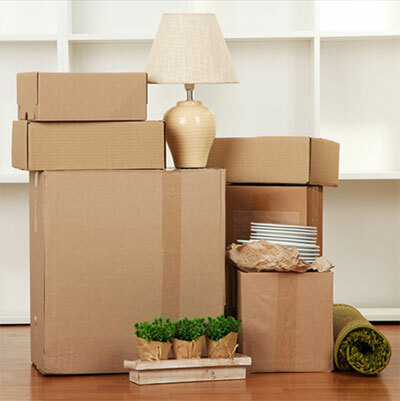 Our packing services provide help to ensure that your move is as stress free as possible. If you employ our packing services prior to your removals day it is essential to ensure that we arrive early and get your goods packed properly and quickly in a manner to reduce damage in transit. If this is performed the day before your move then it will speed up the loading process on the day of the move, before your buyer turns up. Delaying people moving into your your home can create problems and stress on the day that you need as little hassle as possible. 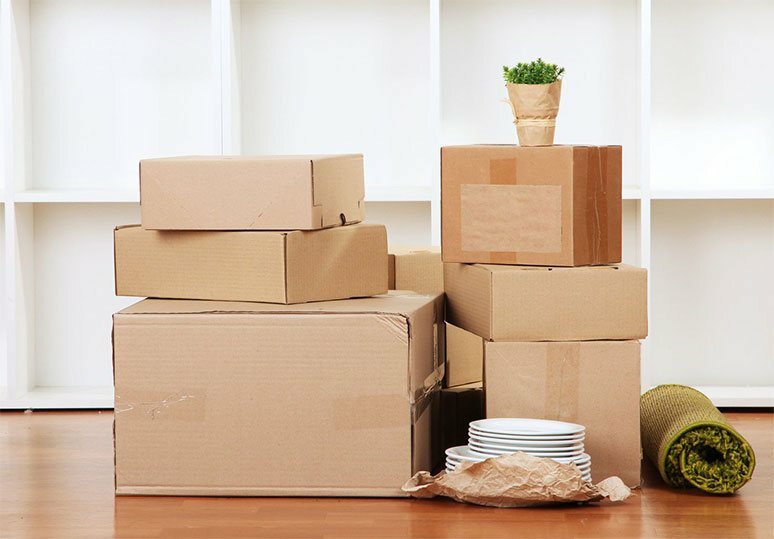 We can visit you before your removals day to complete the packing services and pack up all non-essential items ready for the move. We can also move items into Self Storage for a short period of time. This can often help with selling your house as a de-cluttered house looks much bigger than it would do with your personal clutter. This can also help you to sell quicker and with a much better selling price. We can supply all the packing materials required for our packing services, such as heavy duty boxes, tissue papers, parcel tape, bubble wrap, cardboard wardrobes, etc. Alternatively you can do it yourself. To keep costs down you can get good quality boxes from the major supermarkets for free (they often are only too pleased to give them away as it reduces the size of their refuse bins). In addition you can get old newspapers from your local newsagents for free or for a very low cost. Newspapers have the disadvantage of leaving a small amount of print on your crockery, but this can be easily wiped off. Alternatively you can purchase proper removals boxes from us in a variety of sizes. We can also supply large tissue sheets that are used to pack glass and crockery, without leaving newsprint on your treasures. 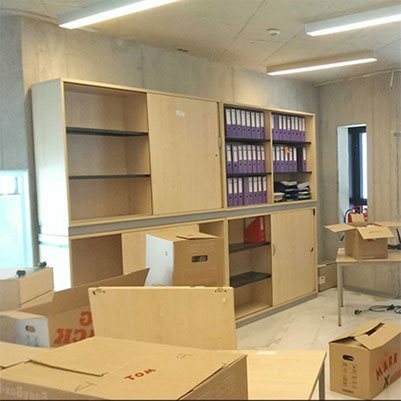 We will visit your home and take great care packing your items so they arrive at your new home intact. Feel free to call us at any time on our numbers, we also include a mobile number if we are all out on removals. You can also email us via our Contact Form. We will attempt to answer as many questions as possible to help you decide how to move.